It’s that time of year again! 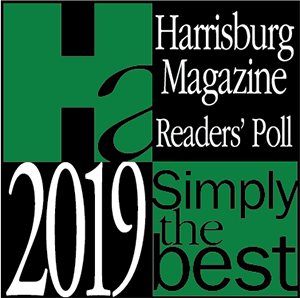 Harrisburg Magazine is now accepting nominations for their annual “Simply The Best” poll, and we need YOUR vote! We are excited to grow our team and provide our clients with the best treatments and advice. We look forward to your continued support and would appreciate you taking the time to nominate us for “Best Facial, Massage or Spa“. Your support helps us to build on our reputation of trust, which allows us to expand our services and to partner with top-notch companies so we can continue to deliver only the very best results to you, our dear clients. Hurry! The Nomination Period Ends Feb 22!!! Vote Up To Once Per Day!